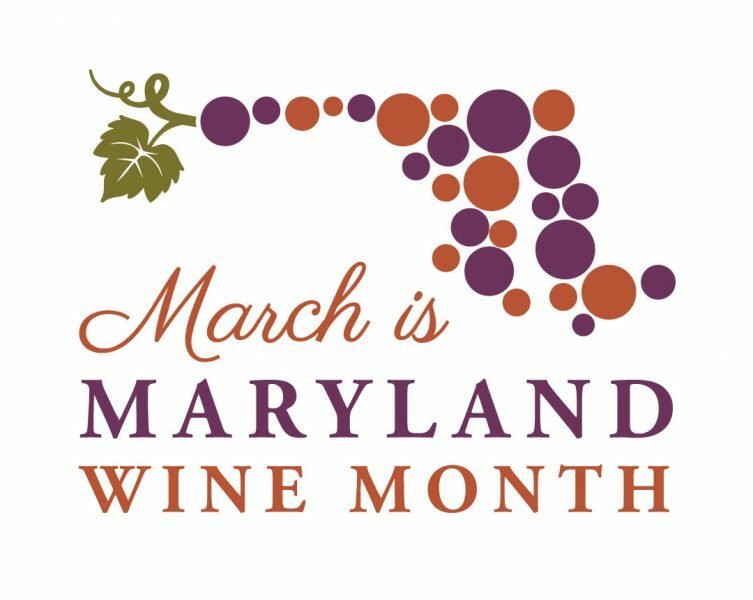 March is Maryland Wine Month. 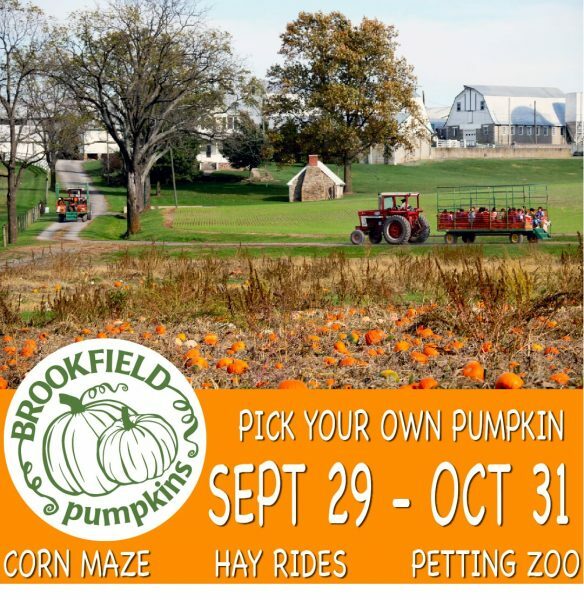 It’s time to visit some (or all!) of the 90 or so wineries that can now be found around the state. For a comprehensive listing of our amazing array of wineries, look here. And check this page for more about Maryland Wine Month. 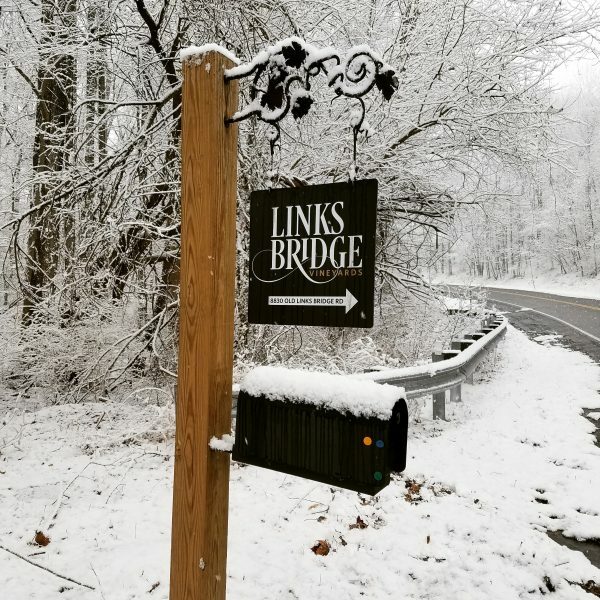 We also want to remind you to stop by Links Bridge Vineyards or any of the other six members of the Frederick Wine Trail for a Frederick Wine Trail Explorers’ Pass. 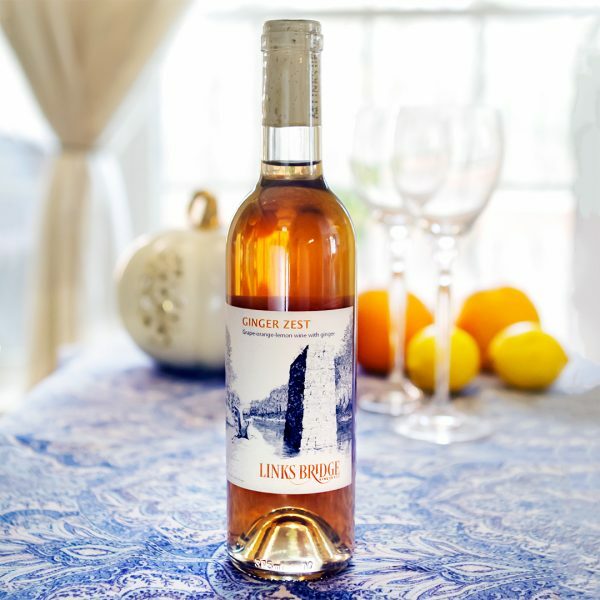 Buy a wine tasting, glass of wine, or bottle from any two participating wineries, have each stamp your Explorers’ Pass, and your tasting at the next participating winery will be free of charge. 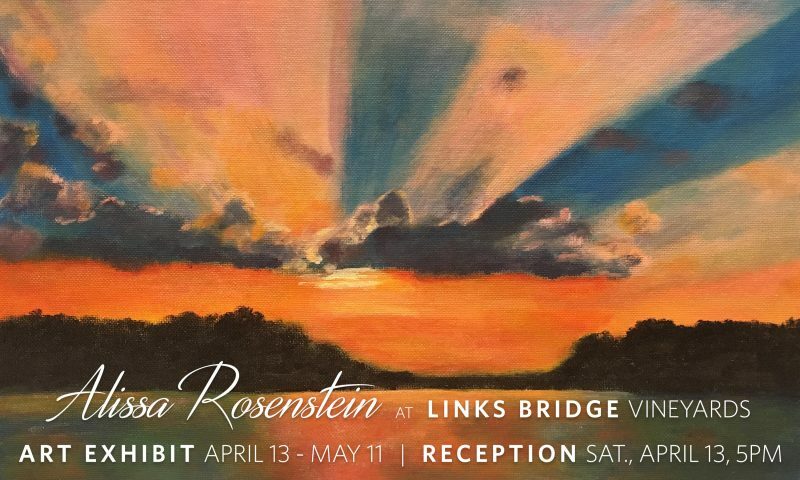 This deal is valid throughout Maryland Wine Month, and it’s a nice way to become acquainted, or renew your acquaintance, with some great places and great wines! As of today, March 3, 2019, our tasting room has been open for a full year. During that year, we’ve enjoyed meeting and pouring our wines for a lot of people—many local, many from the D.C. and Baltimore metro areas, and many from much farther afield. It’s been exciting for us, and we hope for you too. To all of you, we want to say thanks for coming by!